f you want to provide your clients with great senior care services, then you'll want to be as healthy as you can be. 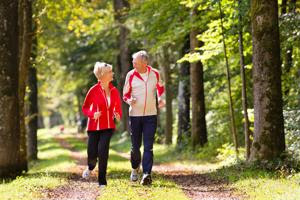 As a caregiver, you may find that you're more worried about your clients getting physical activity than you working out. However, there are many reasons that you should engage in exercise, and it can help improve several aspects of your life.